At the Wilburn Company, we know Unfortunately, negative circumstances can sometimes occur that must be dealt with immediately. Leaving things unaddressed might even result in unrepairable damage or financial loss. In these cases, it’s imperative that the situation be dealt with as quickly and efficiently as possible. That’s why we provide emergency response cleaning services in MD – so that you can rest assured that your building will be properly cared for, even in the midst of unforeseen events. The Wilburn Company has the equipment and human resources to respond to many unforeseen events that may require swift and immediate action. We’ll make sure that, when emergencies happen, the situation will be resolved as quickly as possible. 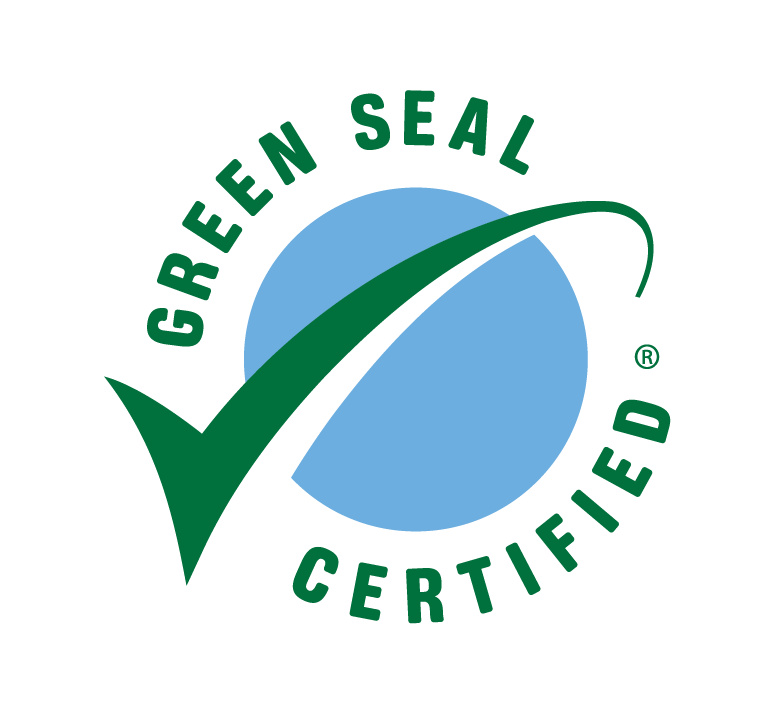 As a GS-42 Green Cleaning Certified Company, we take seriously the environmental consequence of traditional cleaning practices, and so we ensure that our emergency response services are practiced according to Green Seal guidelines as necessary. Green Cleaning also helps ensure that occupants remain healthy, and can even increase the lifespan of buildings. Accordingly, we thoroughly train all employees according to Green Seal standards so that emergency services can be delivered accordingly. Learn more about our Green Seal Cleaning Services. The Wilburn Company can provide a detailed report at no extra charge of the services provided after these events.